The product offered is strictly in compliance with the International Standards and Norms. We make us of only experts' certified packaging material to meet the personalized and standard packaging requirements of the clients. Rest assured us for the packaging of the products. 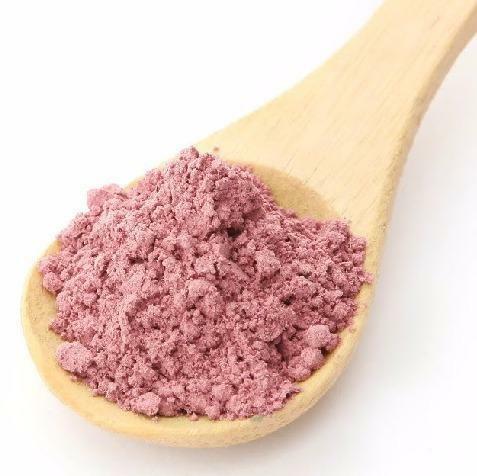 Looking for Natural Rose Powder?